BMW Vision ConnectedDrive Concept is not about the design language, but more about a concept that shows how cars could be connected to their environment in the future. To tell the story of ConnectedDrive Concept, BMW releases a video clip that talks about the ideas and heads behind this visionary vehicle. The short video features among many, Adrian Van Hooydonk, VP of Design, Marc Girard, Head of Interior Design, Juliane Blasi, Exterior Designer of the Concept, Dr. Eckhard Steinmeier, Product Manager ConnectedDrive and Dr. Dirk Wisselmann, Research Projects. The concept remains a study case and BMW has emphasized again that this is a vision for now and no plans for a production model are set in motion. 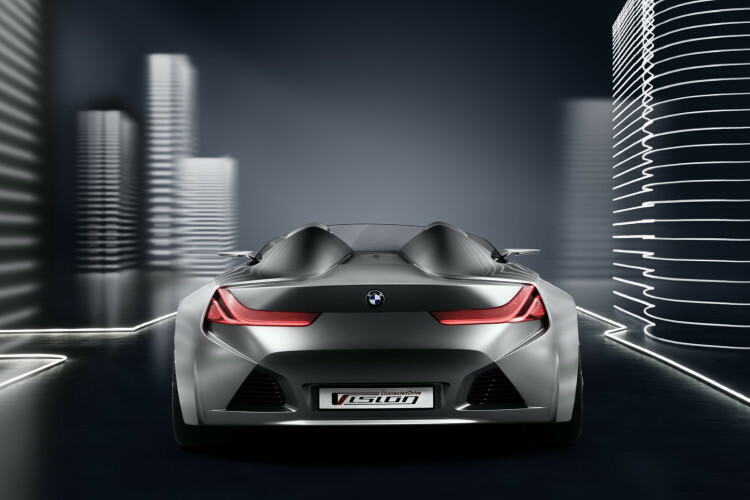 On the other hand, the technology featured in the concept will become integrated in future BMW models. More on the Vision ConnectedDrive Concept in the next few days. Next post Video Teaser: BMW M5 Winter Test Drive – Register for a test drive!